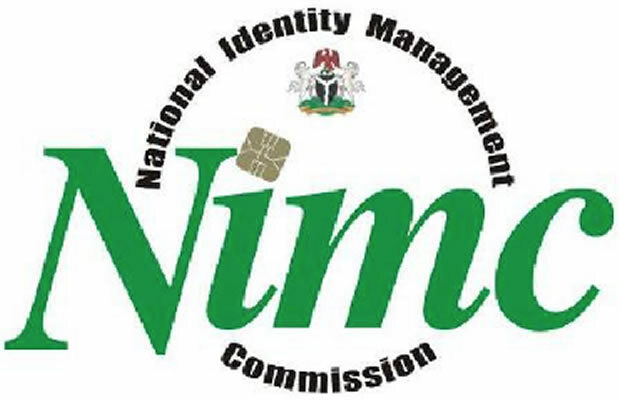 The government identity management agency has announced that Nigerians who have registered for the electronic national identity card with the National Identity Management Commission (NIMC) would be able to check the status of their card online. 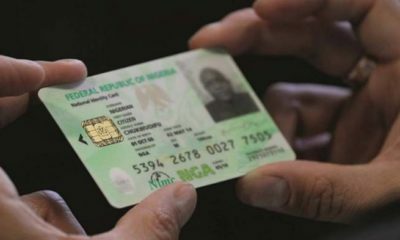 According to the agency, those who registered for the e-national ID but have not collected it should sign up with the online card status portal of the Commission in order to find out whether their e-ID cards are ready for collection and if they were, the locations where they will be collected. 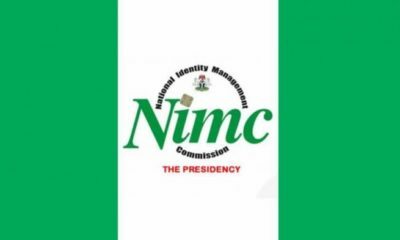 The web address of the online card status portal as given by NIMC is https//touch.nimc.gov.ng. 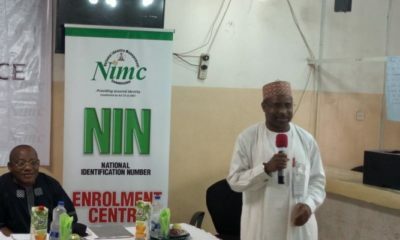 The Commission also said that those who could not use the online status portal should either wait for a text message or call the support unit helpline of the Commission via 070022556462. 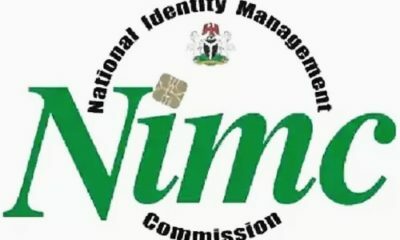 Alternatively, they can also send email via customercare@nimc.gov.ng. 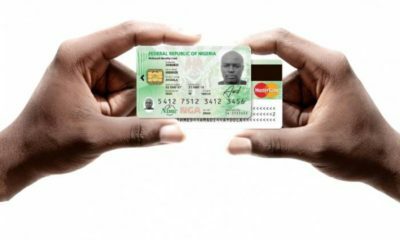 The agency said that it was making serious effort to make the e-IDS cards available to all who has registered for it. 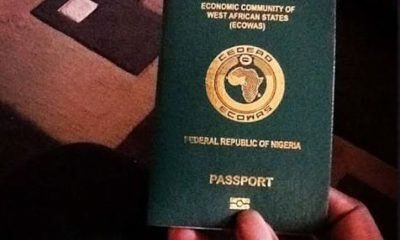 ISIS linked Cleric Arrested in Lebanon on His Way to Nigeria.